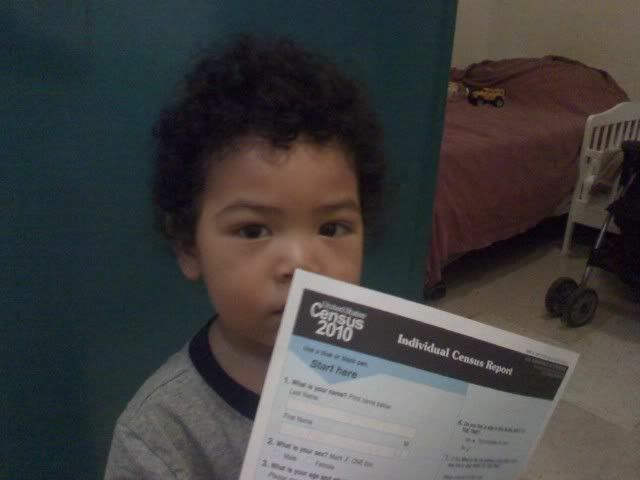 We've finally received our 2010 census form to fill out. I've been waiting for it for a while now. I started worrying that it wasn't going to come. I hoped I wouldn't need to take drastic measures and hunt someone down and insist that they count me and my little blasian. LOL. As most people know this years census is key for the mixed race community. But for me the census this year holds a special meaning since this is the first time I'm filling it out as a mom. For my son my I happily check off Black AND Korean! I bettcha whoever or whatever recording my info will have some fun with that! How wonderful is it that children like my son can now check off all the races that apply to them. Heck, if one of their races isn't there they can fill it in! Wonder if anyone claimed a new race? It could be argued that someone who is biracial could be a new and separate race...but that's radical thinking...still it's something to wonder. 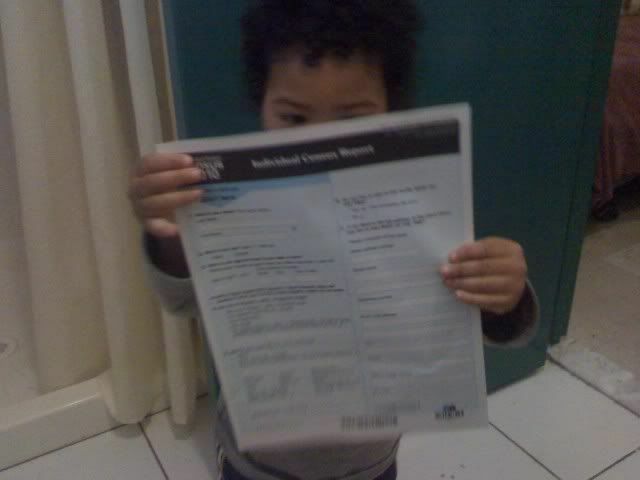 As I happily scribbled our info onto the census form, my son decided to "inspect" what seems for him to be just another piece of paper. As I sat there, he peeked over the top of the page at me. I smiled at the site of him. His head covered in a curly Afro that remains in a tussled state. I look into his Asian eyes that are filled with a question of...what is mommy doing? I reached for him and showing him the form, I explained that he's no longer just an "other". This form now and in the years to come will give him the choice to define who he is. I highlight how it feels to be be asked..."is that your baby" and my hope that as awareness for mixed-race families spreads, the challenges facing mothers of biracial children will become less a struggle and more a celebration of the differences that make us all special and unique. Enjoy! Topic: Teaching Biracial Children About their Identity. We hope all multiracial families (Black, Asian, Latin, White, Other) will join us as we discuss political, social and parenting issues related to being a biracial or parenting a biracial. If your child chose one identity over another would it offend you? Are your children equally accepted by both sides of the family? Do you feel the one drop rule is still widely thought and accepted with regards to biracials? Do you consider how society will identify your child? 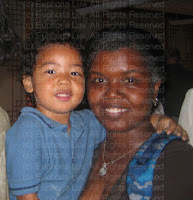 Does this effect how you teach your biracial child to self-identity? Even if you do not have a twitter account you can still join the conversation. 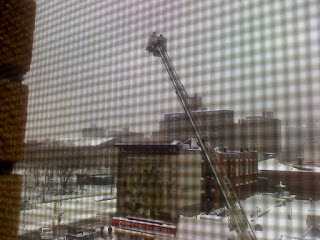 The discussion will stream through tweetchat (http://tweetchat.com). You can set up an account with them and jump right into the action. To participate be sure to follow @euphorialuv , @Quiskaeya and @Jamericanspice. Also be sure to tweet with the hashtag #BiracialFamily between 9:00 and 10:00 p.m. EDT. Please feel free to spread the word to other multiracial/multicultural groups. Hope that you will join in for a time of learning and sharing.